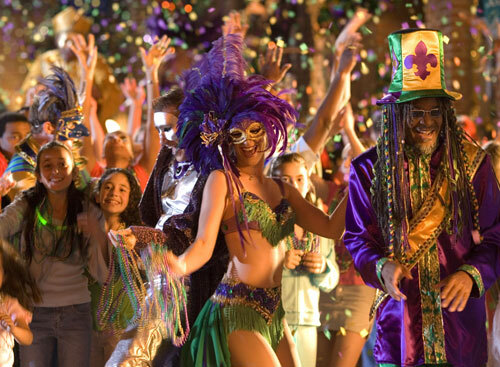 There are about 150 Carnival balls between January 6 and Mardi Gras. Carnival krewes organize each ball. There are numerous Carnival krewes, the oldest being the krewes of Rex and Comus. Most balls are preceded by a parade. Balls are traditionally an occasion for fathers to present their debutante daughters. Formal attire is a necessity to attend a ball. Men wear a white tie, tails, and white gloves. Ladies wear a long dress, gloves and simple hair ornaments. Hats are not appropriate. Balls begin at 9 p.m. and last from 2 to 4 hours. Masked gentlemen call the ladies out to dance by presenting them with gifts. A formal dinner called the Queen’s Supper is served after the ball.